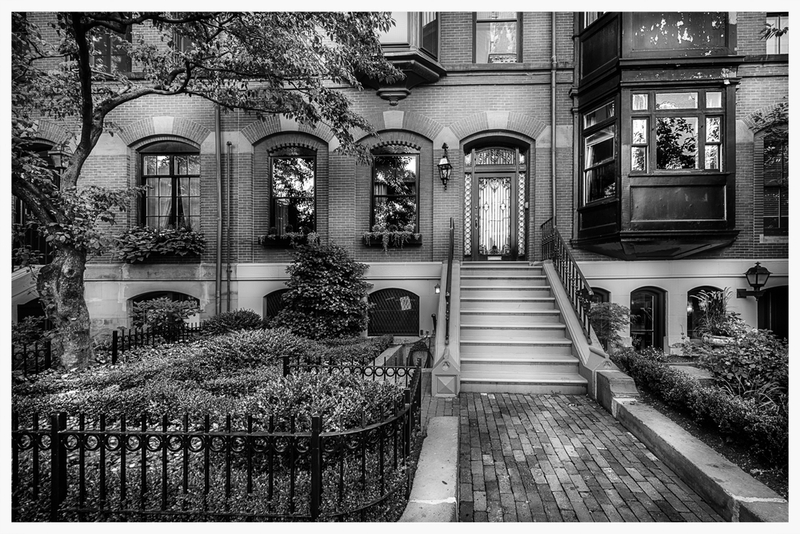 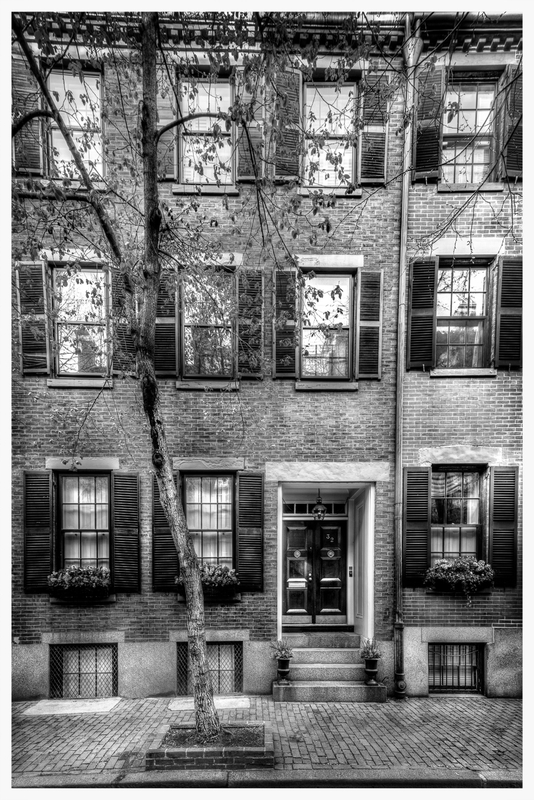 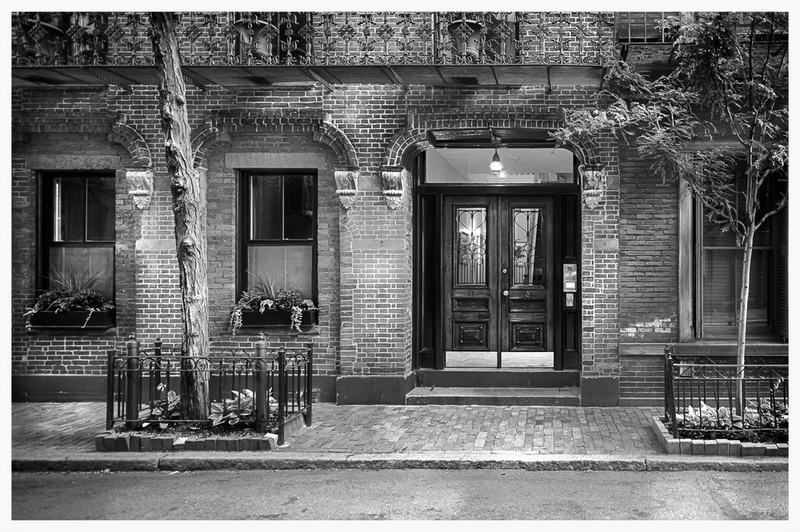 Beacon Hill in Boston is one of the most charming neighborhoods in the city. 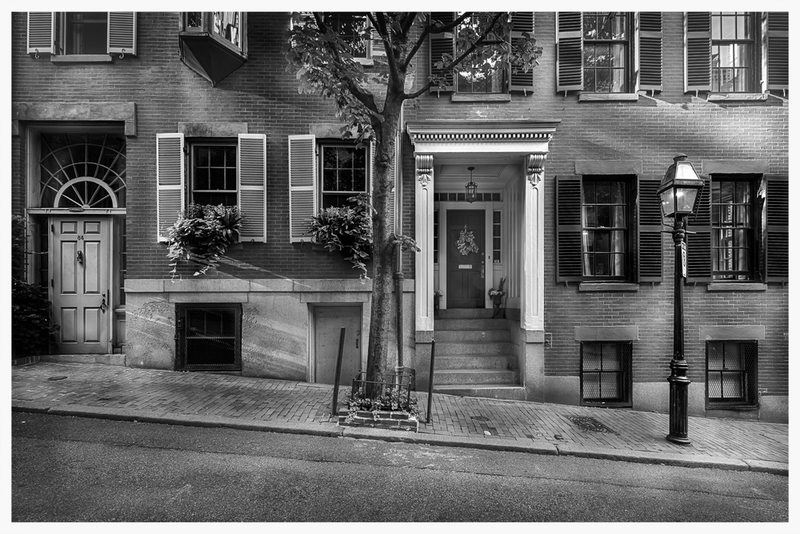 Made up of Federal Style Row Houses, accented by Brick walkways that are still lit by gas lamps posts, this one mile square block has held true to its beginnings dating back to the early 18th century. 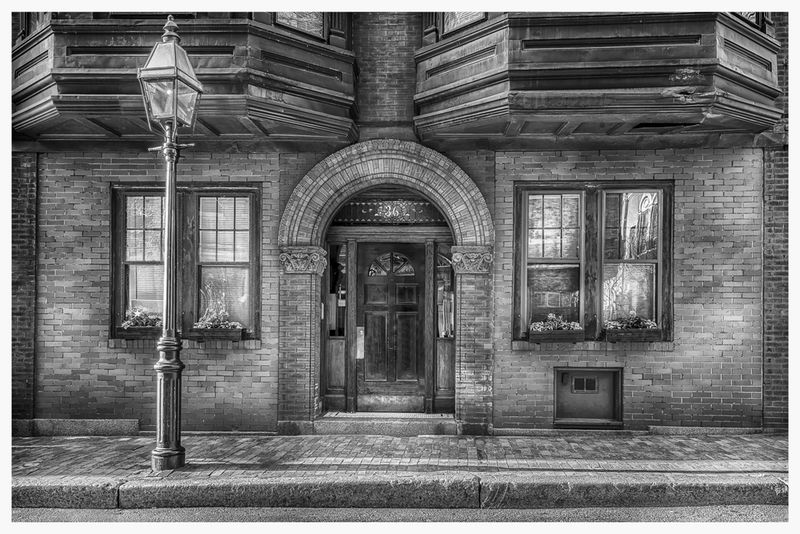 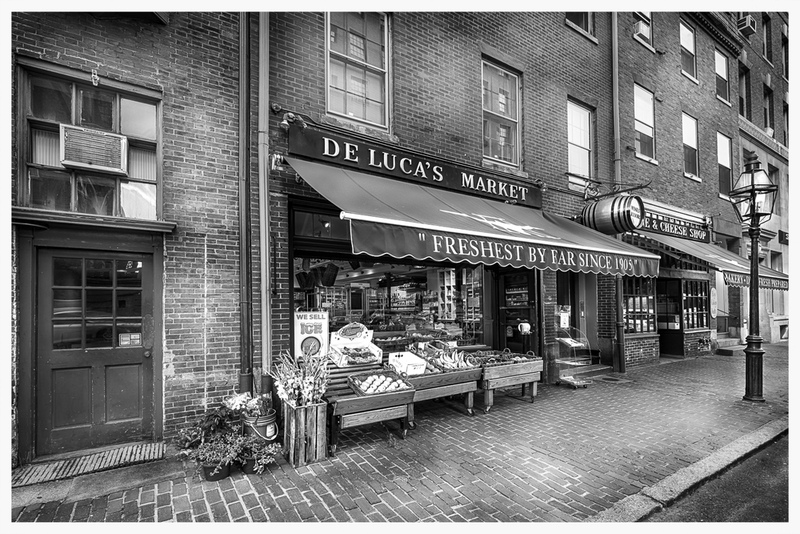 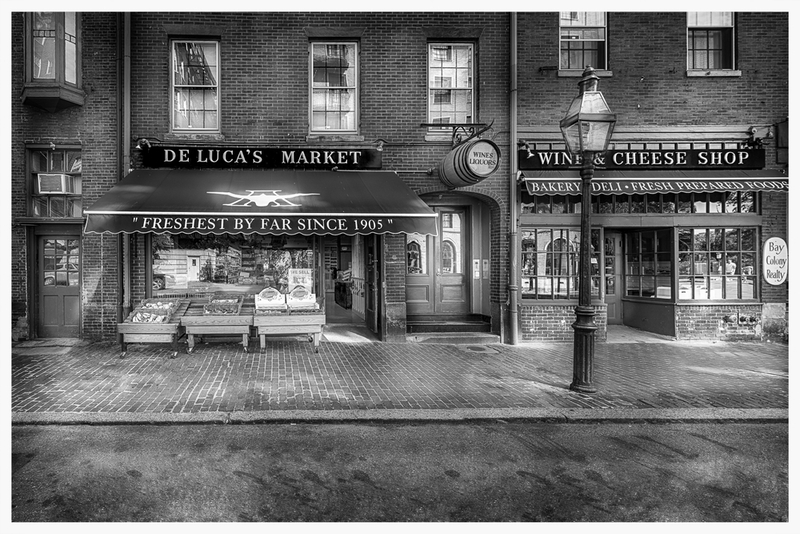 Technical: All of the the photographs of Beacon Hill were taken as a five shot High Dynamic Range (HDR) series. 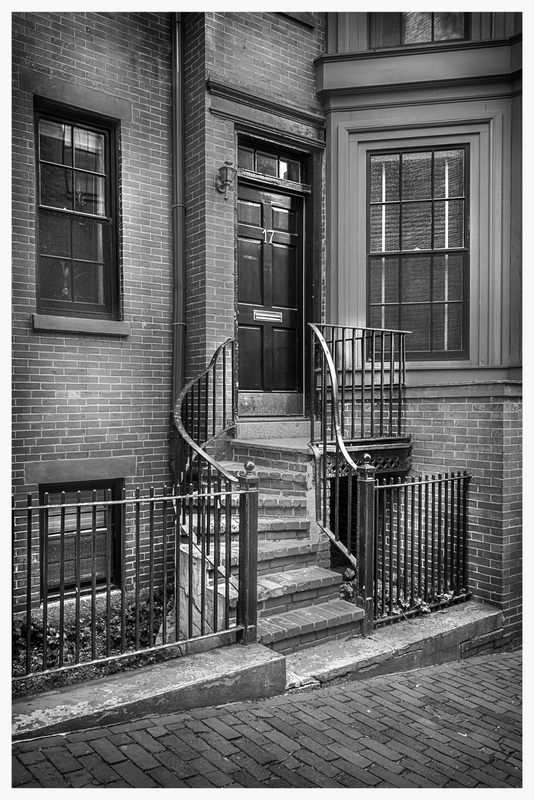 The shots were then combined to balance the tonal range of the photograph. 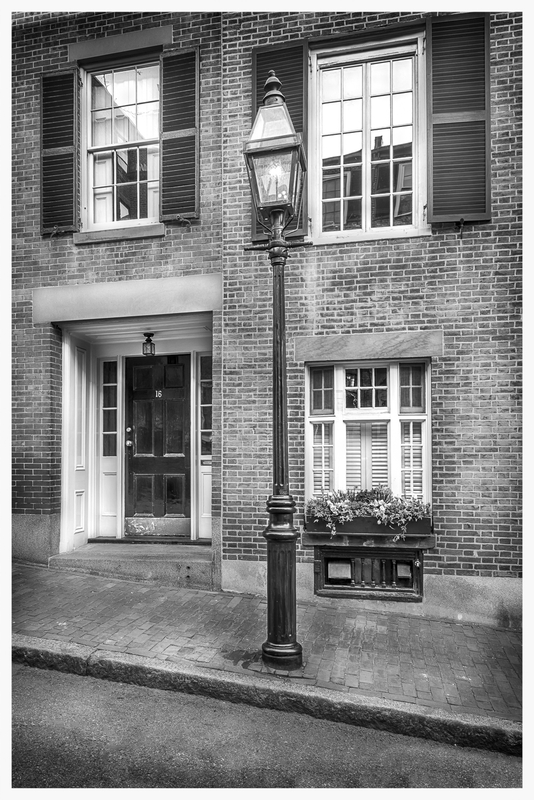 Once the photograph was tone balanced, it was the desaturated of all of its color, leaving a gray toned image. 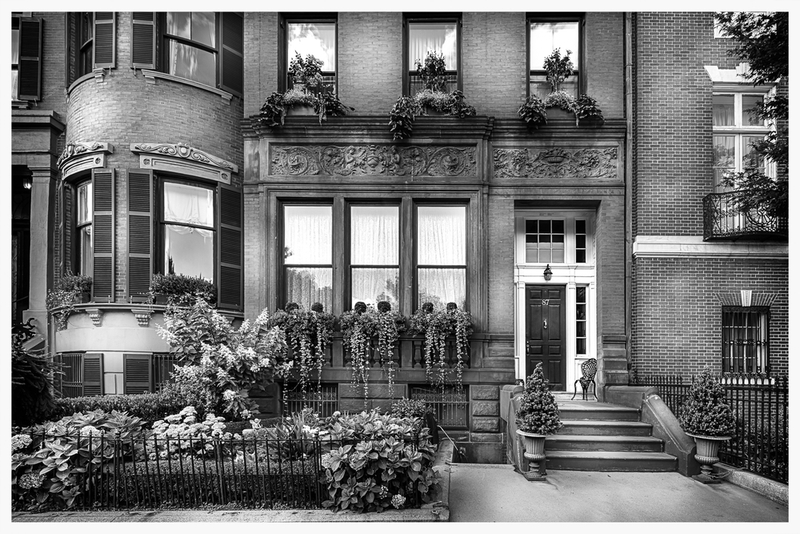 The photograph was then dodged and burned by hand with sometimes up to twenty layers to give the photograph the final look of a true black and white image.